Valentine’s Day is not just reserved for romantic lovers – one can also use the day to show some love and appreciation to colleagues. 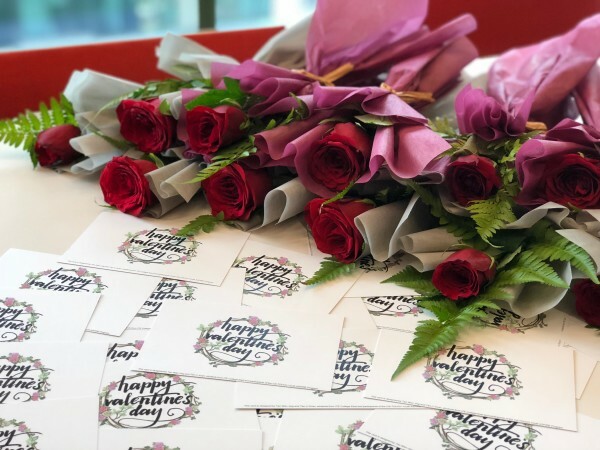 This Valentine’s Day, Citi employees were given the special opportunity to express their appreciation for each other through gifts including thank you cards, artisanal coffee and rose bouquets which can be bought from campaign booths at Citi Singapore’s offices – Asia Square and Changi Business Park. Specially set-up for Valentine’s Day, the booths were jointly manned by 11 students, 4 full-time employees from TOUCH Youth and 14 Citi Volunteers. 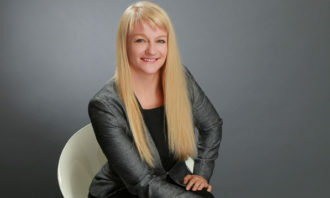 “We do not thank our staff enough for their work and dedication. This is a good opportunity to thank them and express my appreciation for them. 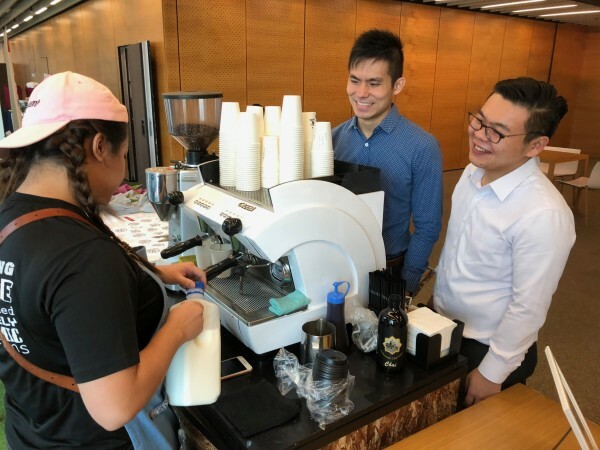 It comes with a bonus, knowing that we are supporting youth in the community,” Eddie Tan, managing director, regional treasurer, corporate treasury, Citi Asia Pacific, who bought 15 cups of coffee for his team, told Human Resources. Specially designed thank you cards and rose bouquets. 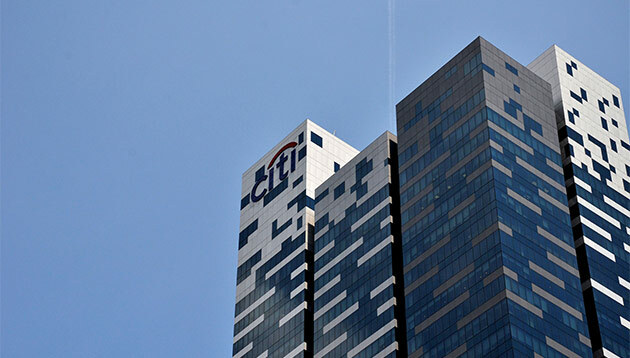 The campaign saw more than 600 gifts being pre-ordered by Citi employees to show appreciation to their colleagues and teams. The gifts were specially curated by students from the Institute of Technical Education (ITE) College East, who have graduated from their training on Barista and Wedding Planning as part of the Citi-TOUCH Youth ASPIRE Programme supported by the Citi Foundation. The thank you cards and rose bouquets were designed by the students, while artisanal coffee was brewed fresh with latte art using coffee beans sourced from Dutch Colony – a key industry partner of the Programme. Freshly brewed coffee using beans sourced from Dutch Colony. Alvin Ong, manager, TOUCH leadership & mentoring, TOUCH Community Services, said: “This Valentine’s Day special event provides our youth participants with the platform to apply the skills they have gained through the Citi-Touch Youth ASPIRE programme supported by the Citi Foundation. It is also a good opportunity for them to practise their interpersonal skills and ability to work in a team. Supported by the Citi Foundation since August 2016, the Citi-TOUCH Youth ASPIRE Programme seeks to help youths aged 17 to 19 improve their employability prospects by engaging them in structured interest-based skills training and hands-on work experiences. 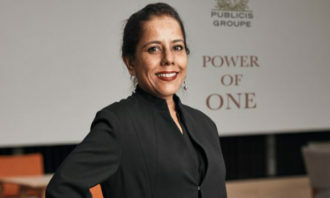 Hosted at a student development center in the Institute of Education (ITE) College East, TOUCH Youth, a division of TOUCH Community Services, leads the programme with full-time mentors and center supervisors. In addition to a wide range of skills-based training including barista, wedding planning and adventure facilitation, youths are also engaged through workshops and innovative activities to enhance their leadership and interpersonal skills. 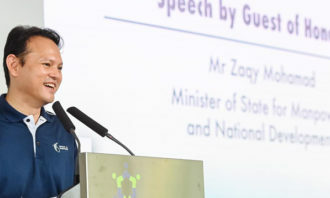 More to 200 youth have obtained employability skills and industry-recognised certification through the completion of the skills-based training. 42 youth also secured part time employment or internship that adds to their work experience. 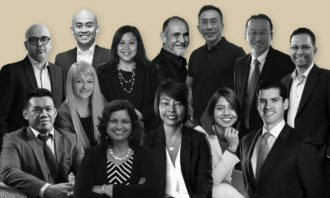 The programme is a signature Pathways to Progress (P2P) initiative in Singapore. 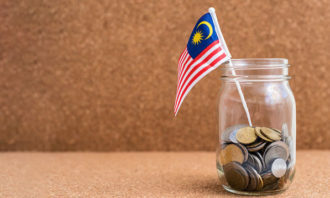 In February 2017, the Citi Foundation has announced its largest philanthropic commitment of US$100 million over the next three years on P2P programmes that seeks to enhance the career-readiness of youths, in an effort to reduce youth unemployment in key cities around the world.